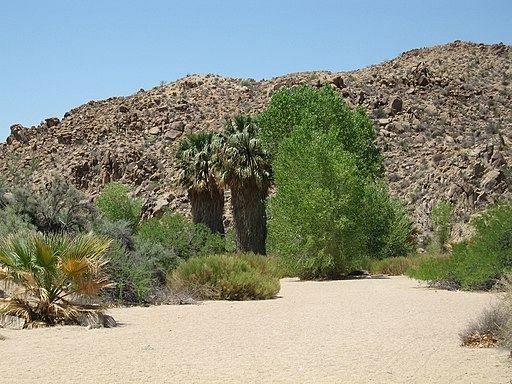 Joshua Tree camping is one of the best ways to experience the Joshua Tree National Park. And it should be accessible enough for people who can’t do rock climbing or bouldering yet. The place is naturally suited for camping, with over nine major campgrounds and a handful of smaller ones. The total amount of possible campsites in the park is said to be around 500, and most of them are on a first-come, first-served basis. This is particularly useful information because campgrounds will fill up fast during peak camping season, especially on weekends. If you still want to do it the first come/first served way, you should arrive on Thursday or early Friday morning because the best campsites will be taken already by Friday afternoon. California has a reputation for year-long warm climates, but when it comes to Joshua Tree camping, you should be prepared for wildly fluctuating temperatures. Summer temps can reach 100F, while winter will see the temps drop below freezing. If you are very sensitive to extreme temperatures, the ideal months to visit will be March and April to October and November. Most campgrounds don’t have water, so you should bring your own in ample amounts. Alternatively, you could bring several jugs and canters so you can refill at the Oasis Visitor Center and West Entrance. There are also large plastic containers of water being sold in the stores outside the park. If you decided to go with Black Rock, Indian Cove, or Cottonwood, you can refill because these campgrounds have running water. The Joshua Tree National Park is a mecca for rock climbers, so it would be a shame if you don’t try it out just once in your life. But don’t try to go solo, as it would be too risky. Contact Uprising Adventure Guides now and we’ll pair you up with one of our expert friendly climbing guides.